All guitar lessons on Cyberfret.com are in the process of being updated. 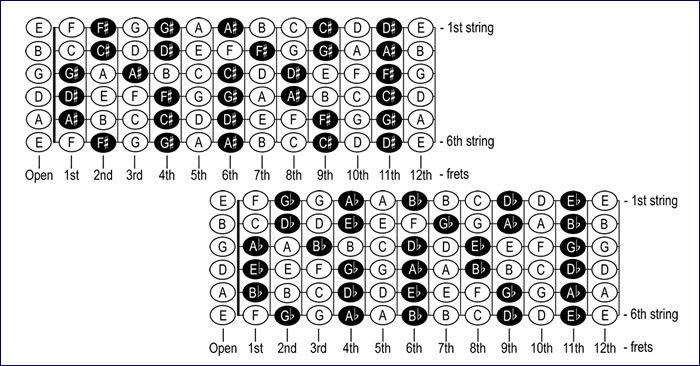 Below are some beginner guitar lessons from the old website that have not made it to the new one yet. 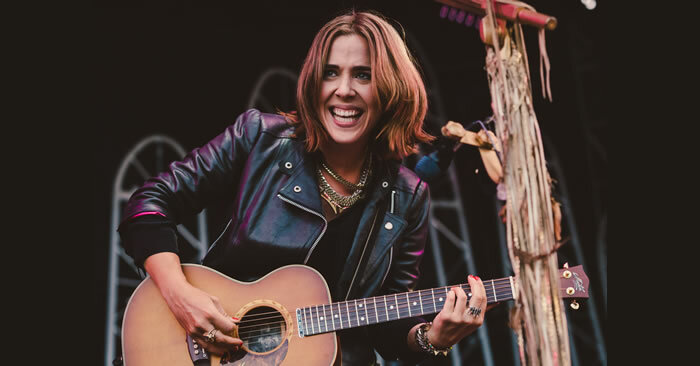 The Beginners Guide To Playing The Guitar - New to guitar? Then here is a great place to start learning how to play guitar. 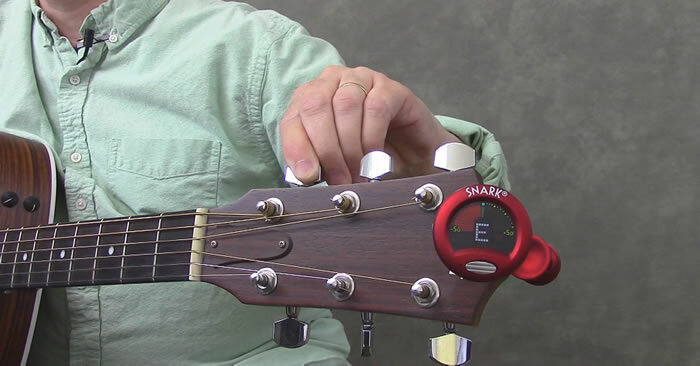 From easy guitar chords, to easy guitar songs. 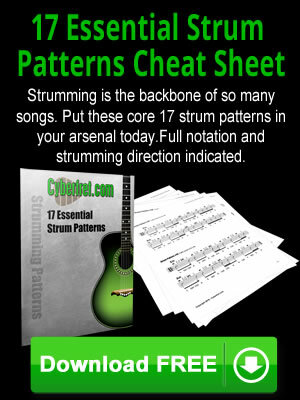 Learn & Master Guitar: Review - Cyberfret.com reviews this popular guitar course. If you are looking for beginning guitar lessons, be sure to check this out. Tuning the guitar with harmonics - This guitar lesson covers harmonics tuning which is the next step in learning to accurately tune your guitar. 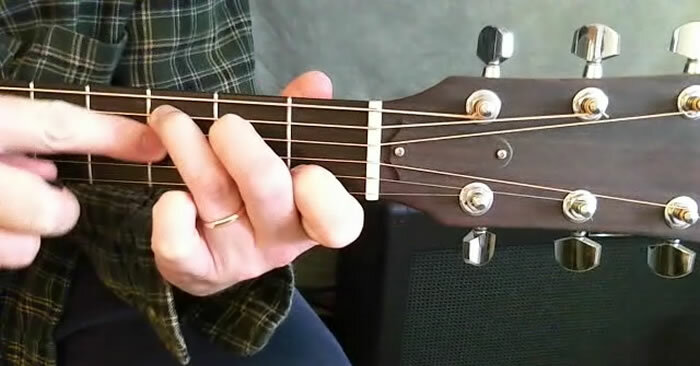 Left hand position on the guitar - This beginning guitar lesson helps you learn the basics of left hand position on the guitar. How to hold a note - Guitarist Dario Patrono from "Guitar Tips For Kids" teaches you how to properly hold a note on the guitar. Note Names on the guitar - In this guitar lesson you will learn the names of notes on the neck of the guitar. 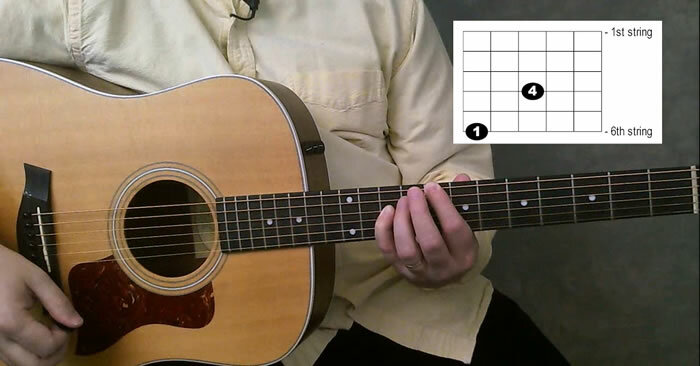 Octave Shapes for guitar - Learn the notes on the neck of the guitar using octave shapes. Note Recognition - Guitarist Chris Morano teaches you how get to know the names of the notes on the neck of the guitar in this guitar lesson.